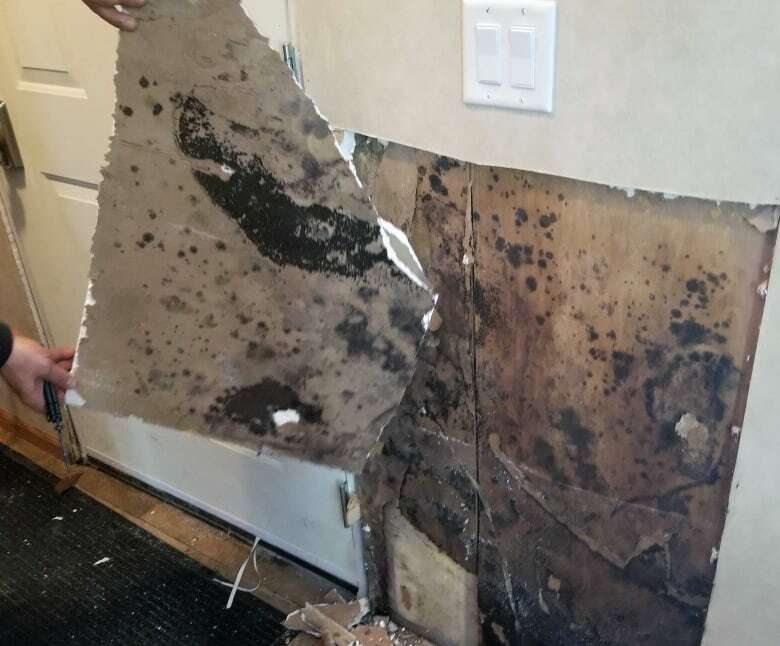 MP Charlie Angus says he is "shaken up" after visiting a remote First Nation in northern Ontario, where seemingly every home has mould and more than half of them need to be replaced. NDP MP Charlie Angus says he is "shaken up" after visiting a remote First Nation in northern Ontario, where seemingly every home has mould and more than half of them need to be replaced. "What we're seeing is a full-on health disaster," said Angus, who is the MP for Timmins–James Bay. "The mould is wreaking havoc with the lives of the people in this community." 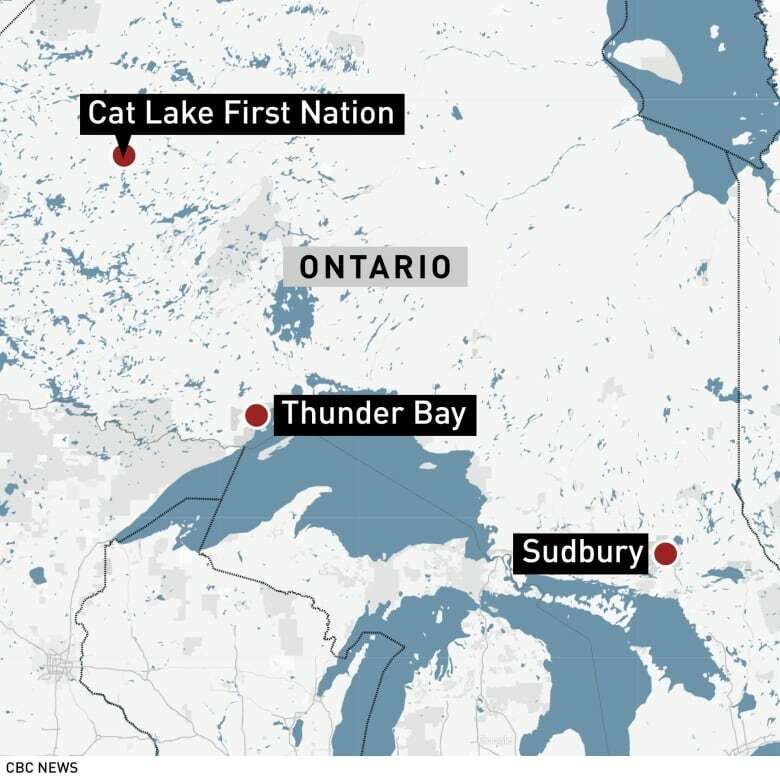 Angus visited Cat Lake First Nation, which is located some 600 kilometres north of Thunder Bay, on Tuesday. 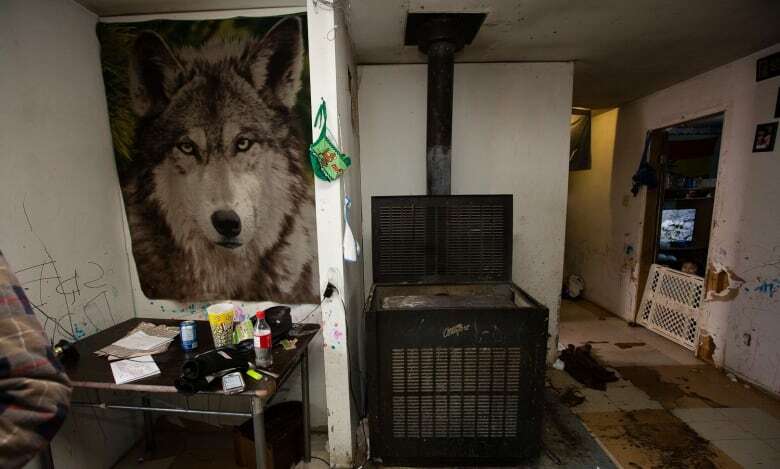 "We were in homes that should have been demolished years ago, where little children were living in, with the cold coming up under the floor, mould all along the walls," he said. Inspections of 110 of all 128 homes in the community found "mould, or the indication of mould … present in all dwellings inspected," according to a report obtained by CBC News. The inspection was done by two independent contracting and environmental assessment companies. The report recommended 87 homes "be entirely replaced" because of the mould issue and other problems. "Nobody should be living in these houses is what we're told," said Derek Spence, a Cat Lake councillor. Spence said there are regular medical evacuations from the community because of exposure to mould. Last week, an 11-year-old boy was evacuated from the community to a hospital in London, Ont., because of a severe skin problem. "Young children and elders are the most affected.… Some of our people have gained long-term illnesses because of air they breathe," he said. The community is asking the federal government to provide temporary housing for those in immediate need, Spence said. They also are asking Ottawa to invest in a three-year plan to repair or replace all of the homes in the community. Common side-effects from mould exposure include respiratory ailments like asthma, according to David Miller, a Carleton University professor and researcher who studies the effects of mould on human health. Although rare, allergies to mould can also cause skin conditions, Miller said. Senior department officials are scheduled to talk with community leaders on Thursday, said Indigenous Services Minister Seamus O'Regan. "We're accelerating those short-term repairs to houses that we can do, and in the long term, we're working on a house strategy for the community," O'Regan told reporters in Ottawa. In an earlier news release, O'Regan said that in the last year, Indigenous Services Canada provided funding for housing-inspection reports and a seven-unit housing complex in Cat Lake. However, that unit remains incomplete. O'Regan also said that "years of neglect and underfunding have left many Indigenous communities facing significant housing gaps." That underfunding is at the root of the mould crisis, says Spence. "The funding that we get from the government is not enough to buy the high-quality material [needed] to be able to sustain the climate that we have in our area. We can't hire qualified carpenters to come in and build these houses," he said. Spence and the council hope that concrete help from the federal government arrives soon. The temporary housing they say they need must be brought in on a winter road that, depending on weather, may only be open for another month. This First Nation produces clean water. So why are so many residents afraid to drink it?